A smaller version of the Classic. 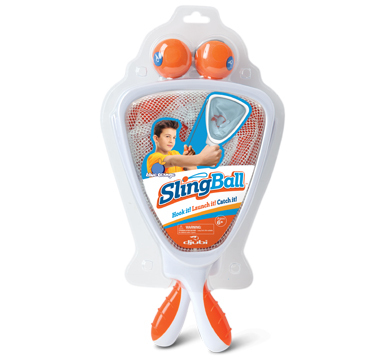 It takes the launching fun and packs it into a lighter design that’s perfect for all ages. 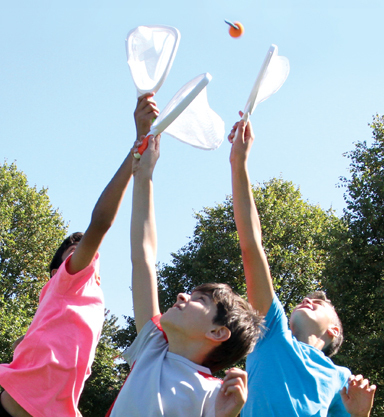 Smaller rackets require less strength, while still capturing the fun that Djubi provides. 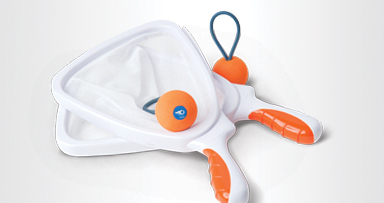 Like the Classic, it has a unique launching system that allows players to hook the looped balls to a notch on the racket frame.